A leading global marketer at Nike has urged brands to stop trying to force "old metrics on to new media channels", claiming too many businesses are failing to add value through digital platforms. Speaking at the launch of Velocity: The Seven New Laws for a World Gone Digital, which he co-authored with AKQA chairman Ajaz Ahmed, Stefan Olander, vice-president of digital sport for Nike, said brands should stop focusing on clicks or "likes". He said: "A whole industry is stuck on trying to force old metrics on to new channels. "Too many businesses are thinking 'I need to sell inventory', rather than 'How can I add value to a smartphone, or a new device?'" On the topic of social media, Olander questioned the recent valuation of digital companies such as Facebook, commenting that a $100bn valuation of a company based upon an advertising model is "a little risky". He said: "Advertising is an old model that is being squeezed into the new framework of social media, when the fact is that people don’t want to be interrupted." According to Olander, Google AdWords is the only commercial model that is proven to work. He said: "You look at the Instagram $1bn valuation – and Instagram doesn't make money. "But it will be interesting to see, when it is combined with Facebook's platform, what value that creates." 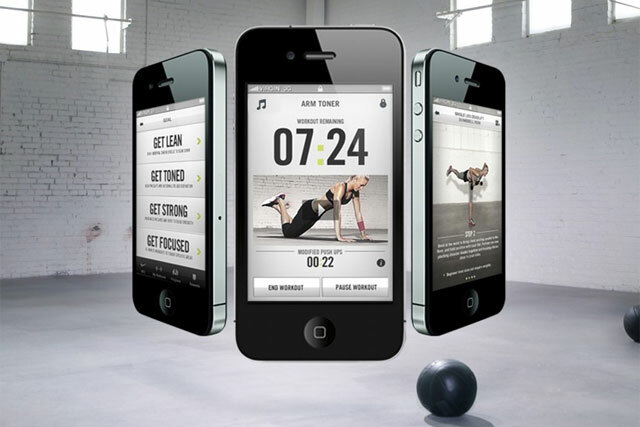 Nike has moved away from investing in advertising to the creation of digital services such as Nike+. According to Olander, "once you have established a direct relationship with a consumer, you don’t need to advertise to them".